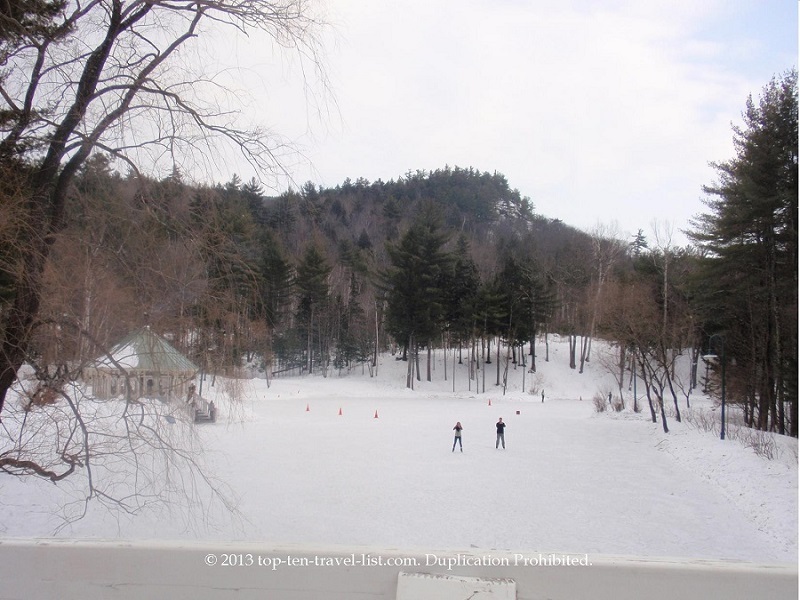 5 Fun Winter Activities in New Hampshire - Top Ten Travel Blog | Our experiences traveling throughout the US. New Hampshire’s scenic White Mountains region is most famous for Mt. Washington, which at 6288 feet, measures as the highest mountain peak in the Northeast. Hiking, a scenic cog railroad ride to the summit, and driving the Mt. Washington auto road all provide scenic panoramic views during the summer months. You may have noticed people with a bumper sticker that reads “This Car Climbed Mt. Washington.” The sticker refers to the steep mountain road you encounter as you drive 7.6 miles up to to the summit. This popular drive is the oldest man-made tourist attraction in the US! However, don’t rule out a winter vacation just yet. This gorgeous area of the country is a winter wonderland this time of year. New Hampshire is the ideal destination for a winter getaway. 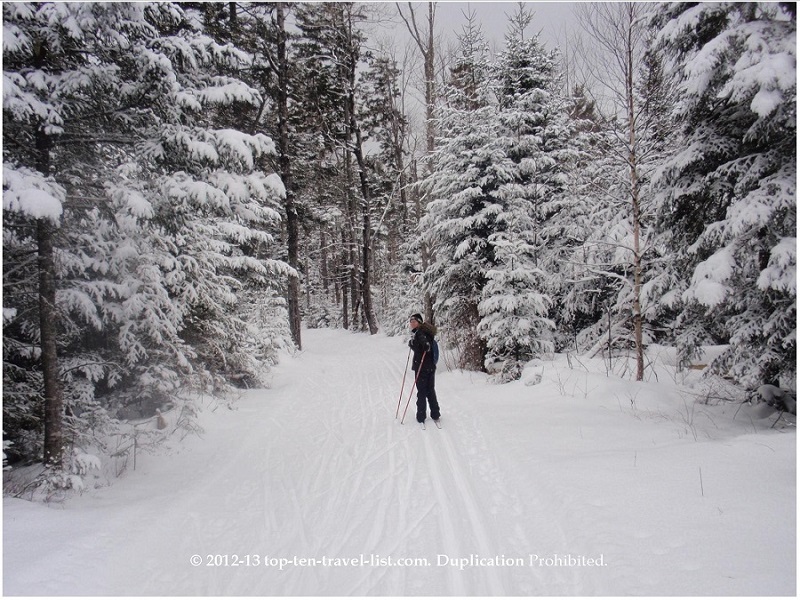 There are numerous opportunities for winter recreation within the beautiful White Mountains. Those who love winter sports and plenty of snow will never run out of things to do. Take a look at 4 of the top winter activities to enjoy during your winter vacation to scenic New Hampshire. Bretton Woods is one of the premier places to ski in New Hampshire. This year, the resort claimed the number one spot on Ski Magazine’s list of the best overall ski areas. With 49 trails, Bretton makes the list of biggest Nordic centers in the East. Skiing through the scenic White Mountains is an incredible experience. The forest views, remote setting, and variety of trails make Bretton Woods a must-do on any New Hampshire vacation. Check out these gorgeous views! It was a rough 3 hour workout, but well worth it for the incredible scenery. Nestlenook Farms is the picture perfect New England winter wonderland. The ice rink, complete with chime music and a snowy mountain backdrop, looks as if it is a scene straight out of a snowglobe. A festive horse drawn sleigh rides takes you on a scenic journey around the farm, complete with fantastic snowy views of the surrounding mountains and forests. Both activities are musts on any winter visit to the area, especially around the holidays. 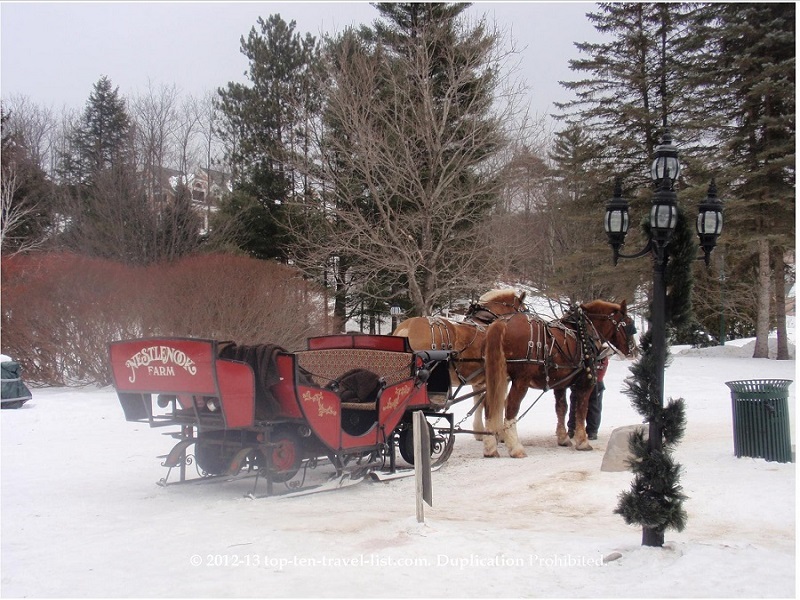 What a gorgeous setting for a sleigh ride! I was lucky enough to capture this shot with no one else in the picture! I have never seen an ice rink in a more beautiful setting! What a perfect holiday treat! Bear Mountain Lodge has been rated amongst the top bed and breakfasts in the US. This charming New Hampshire inn is located in Bethlehem, which is right in the heart of the gorgeous White Mountains. In addition to a stunning log cabin design and tremendous views from the floor to ceiling windows, the inn offers complimentary snowshoes and guided tours (for a small fee) for guests. Discount tickets to Bretton Woods and Cannon Mountain (both ski resorts are just a 15 minute drive away) are available to guests interested in downhill and cross country skiing. 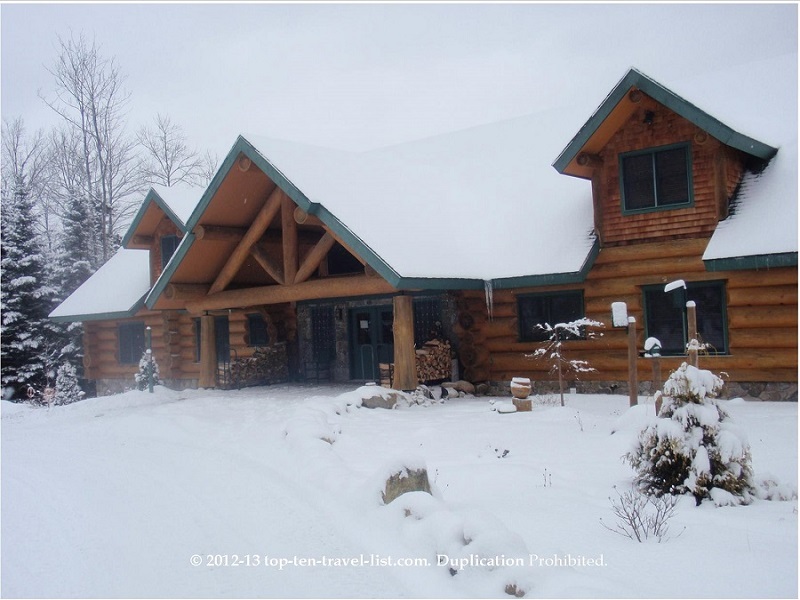 The log cabin design and remote location make this lodge the perfect winter escape! 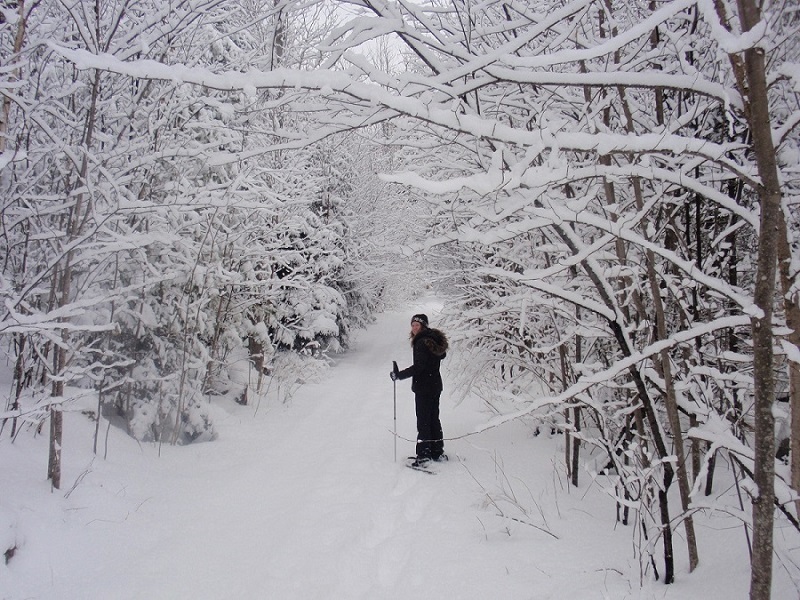 Although summer is the ideal time to visit New England’s beautiful 800,000 acre forest, winter also provides a picturesque setting for numerous activities including: cross country skiing, sledding, snowmobiling, and skiing/snowboarding. Omni Mount Washington Resort, Cannon Mountain, and Attitash Mountain Resort feature some of the best skiing in the state. 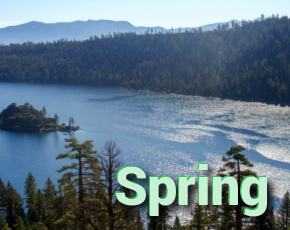 Visit the White Mountains National Forest website for additional information regarding seasonal activities. *Take a SnowCoach ride up the Mt. Washington Auto Road. 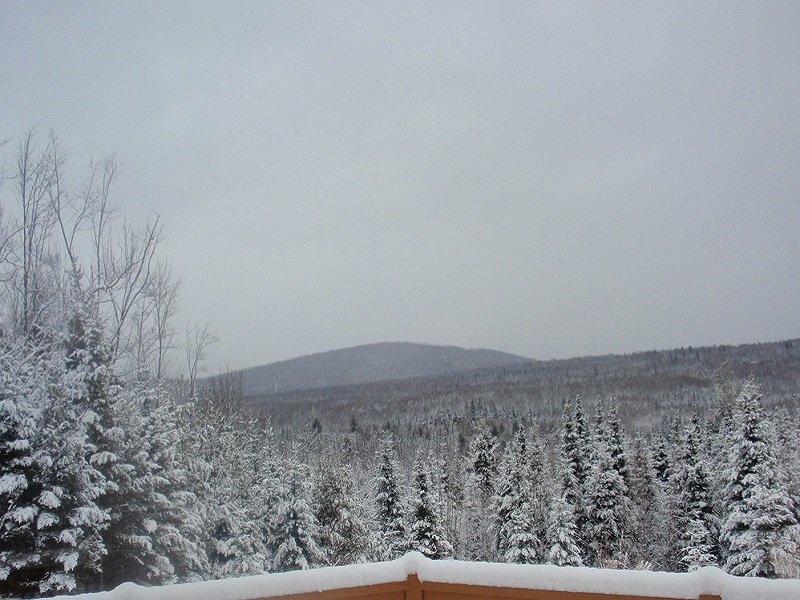 A SnowCoach tour allows you to view the incredible snowy winter scenery even when the road is not open to the public. Tours run from December through March. *Visit The Christmas Loft in North Conway. This festive year-round store is a must on any visit, whether around the holidays or not. *Visit Settlers’ Green Outlets in North Conway, a year round tax free shopping destination. 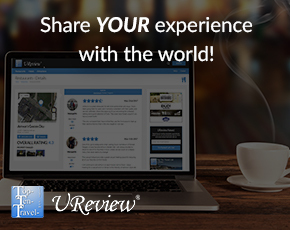 Here you will find over 60 outlet stores. I was pleased with the Brookstone outlet, which offers tremendous discounts on many of the same items found in the regular store. *Enjoy a weekend dinner at the Muddy Moose Restaurant and Pub in North Conway. Get out of the cold and warm yourself up in the cozy, log cabin inspired dining room. Food and service are great as well!